Although trends are moving more towards the electronic age, a simple, intimate handshake with an accompanying spot UV business card shows a lot more professionalism. A professional looking, high quality, heavy weight business card, with Sot UV highlights is your best portable marketing tool. All our business cards are professionally designed, printed and delivered Australia wide using the highest quality card and the latest in printing technology. Idprint can supply unique designs, print and deliver your Business Cards, Loyalty Cards, or your own unique cards at a very competitive price. 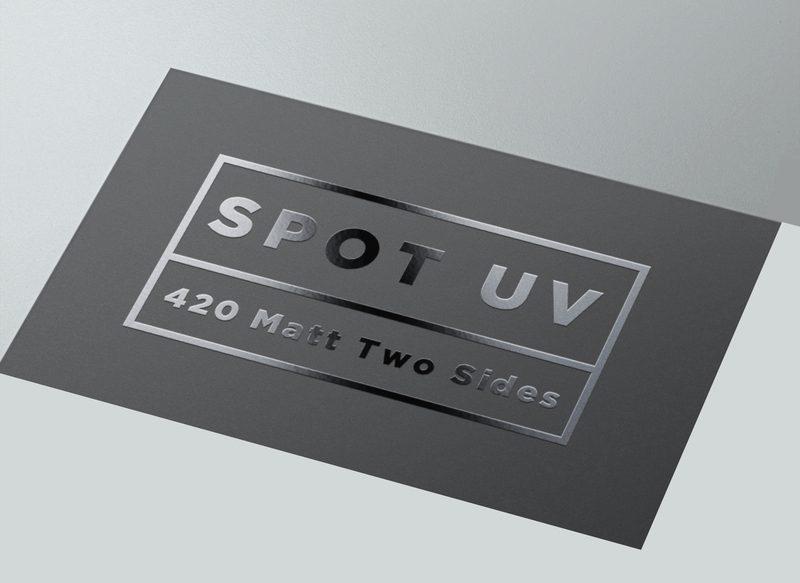 Enhance your image further by utilising Spot UV - it gives your card vibrancy, depth and unique highlights.